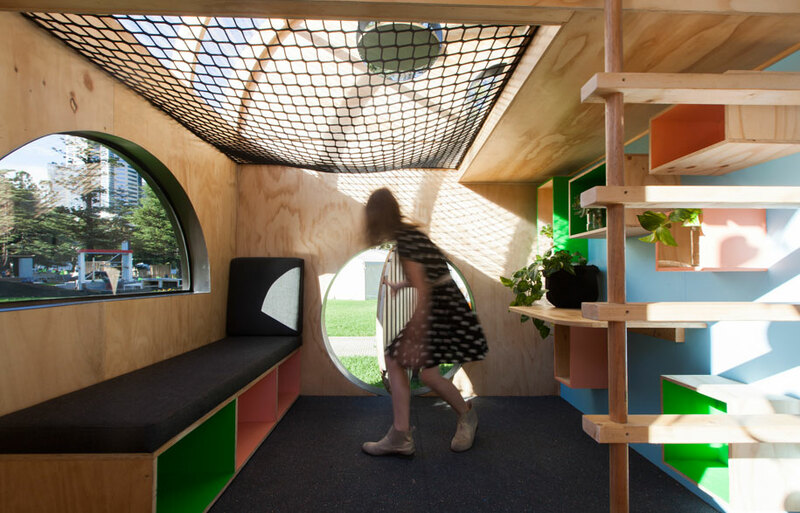 Whimsy and playful practicality merge in the designer cubbyhouse Vardo Hut, created by Doherty Design Studio and auctioned at the Melbourne International Flower and Garden Show to raise funds for Kids Under Cover. 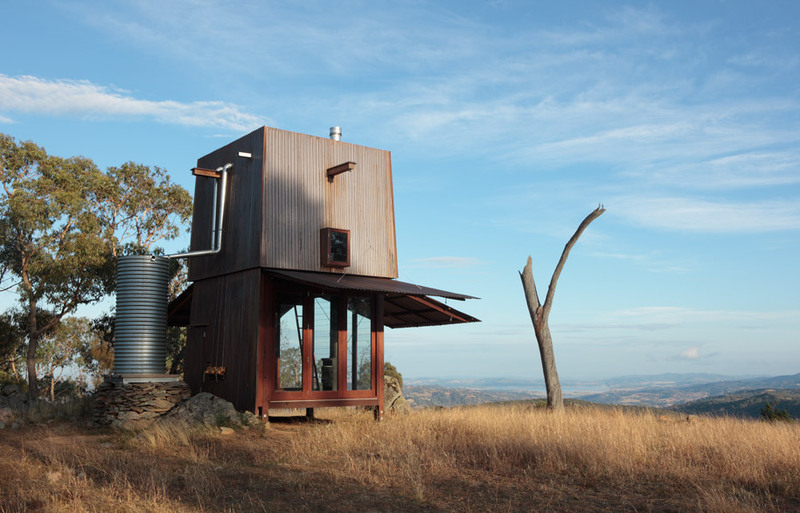 A secluded Mudgee house represents a side of quintessential Australiana. Part bushranger’s hide-out, part reflective meditative area and wonderfully unique.